Thank you. 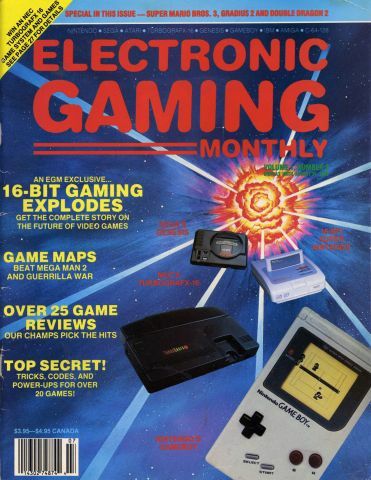 Loved EGM as a kid! Hello futur3gentleman, Welcome to the Retromags Community!